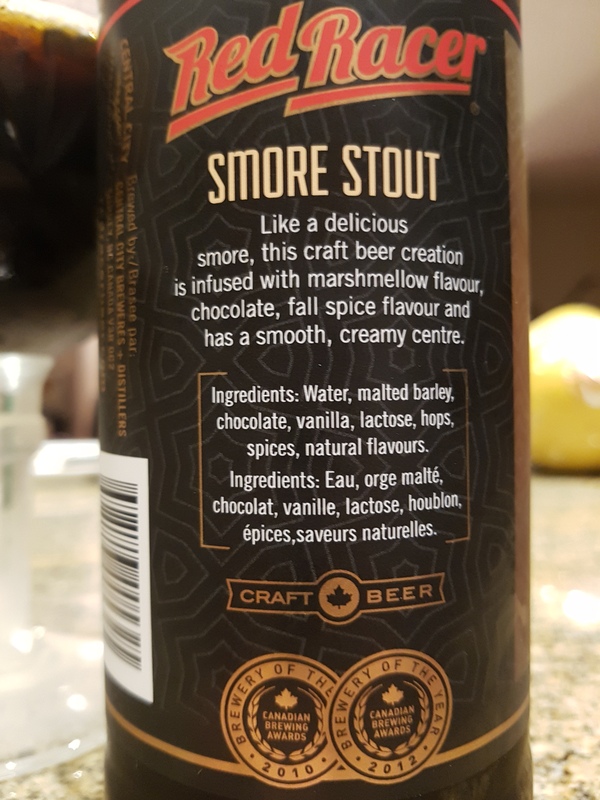 flavoured sweet stout | Justintoxicated. 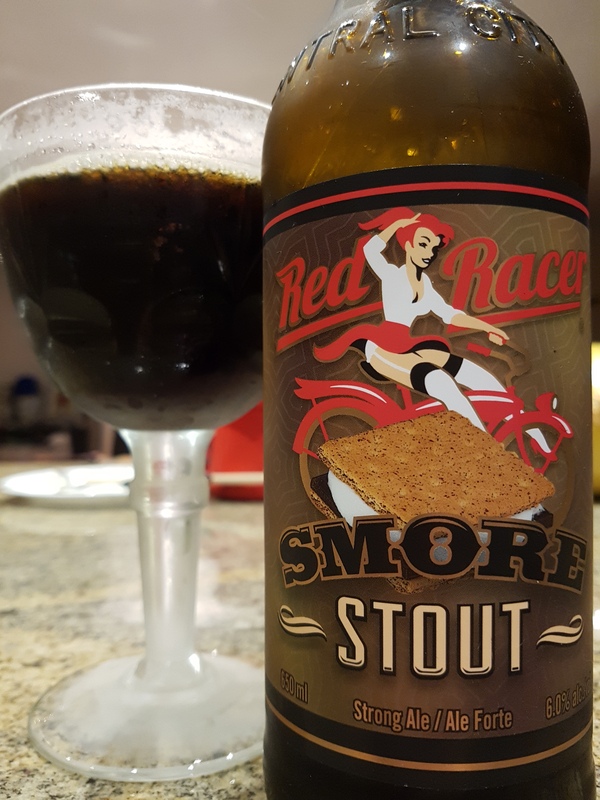 Visual: Pours ultra dark brown with a creamy 2cm frothy head, sticky lacing, a thin layer of fine retention, singular fast as well as clustered steady micro streams. 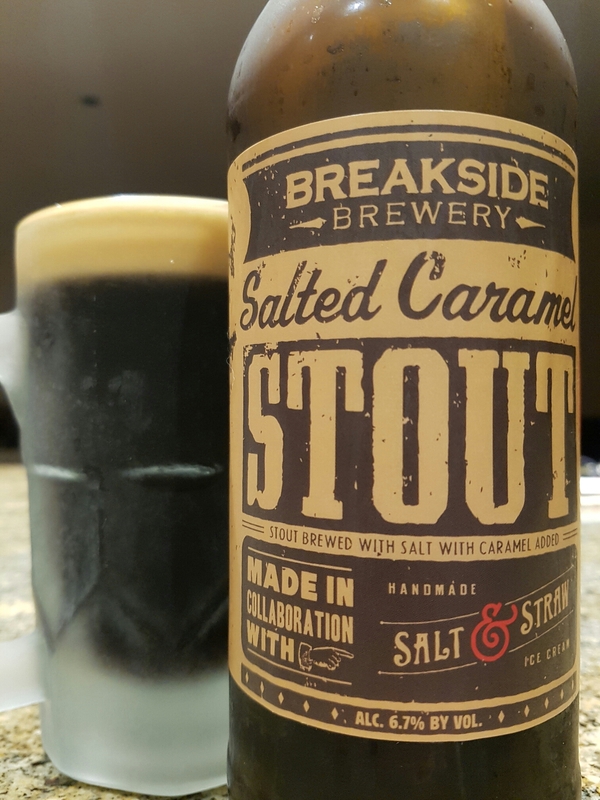 Summary: Extremely drinkable with subtle caramel and even subtler salt and bittersweetness to augment the main stout body. Wished for some vanilla to put it over the top. Still great.